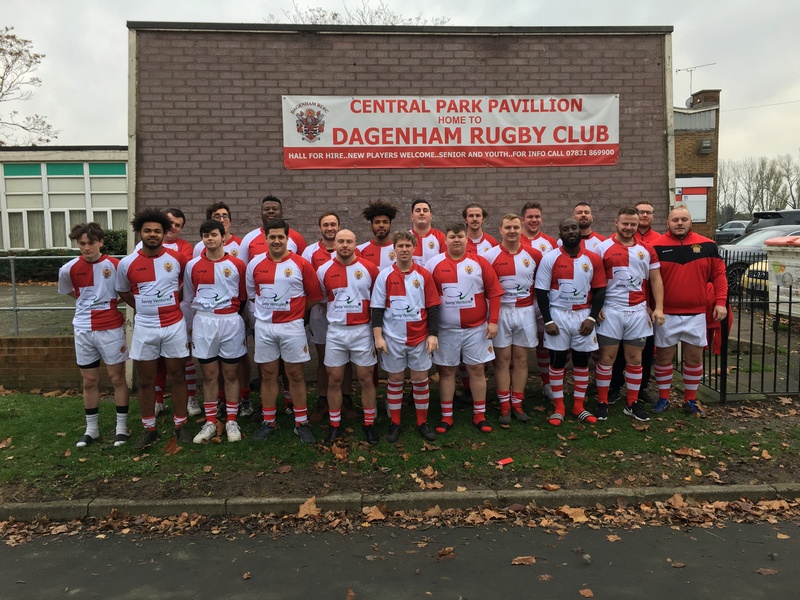 Dagenham visited a windy Clacton RFC on Saturday knowing a win would cement a top 3 spot. For the first 25 minutes of the half the visitors duly produced. Clacton then got back into the game. Their never say die attitude coupled with some good rugby and powerful running saw them score through their replacement prop for 52-13. So another 5 point win cements Dagenham in 3rd spot in what has been a very good season. Head Coach Brian Wren had this to say after the game ‘I’m very pleased with the result and some of our play in the loose was excellent. First half our scrum was dominant and we did some good things. It’s a little disappointing to see us fall off the pace a little in the later stages but to be fair to Clacton they are a decent side with some good players and they deserved some scores from the game.